Gaskets are among the most critical engine parts. Every single gasket supplied by ARCO is manufactured from top-quality materials with the latest technology and in accordance with the highest manufacturing standards. We have the most comprehensive range for practically all Japanese, Korean, European and American engines. 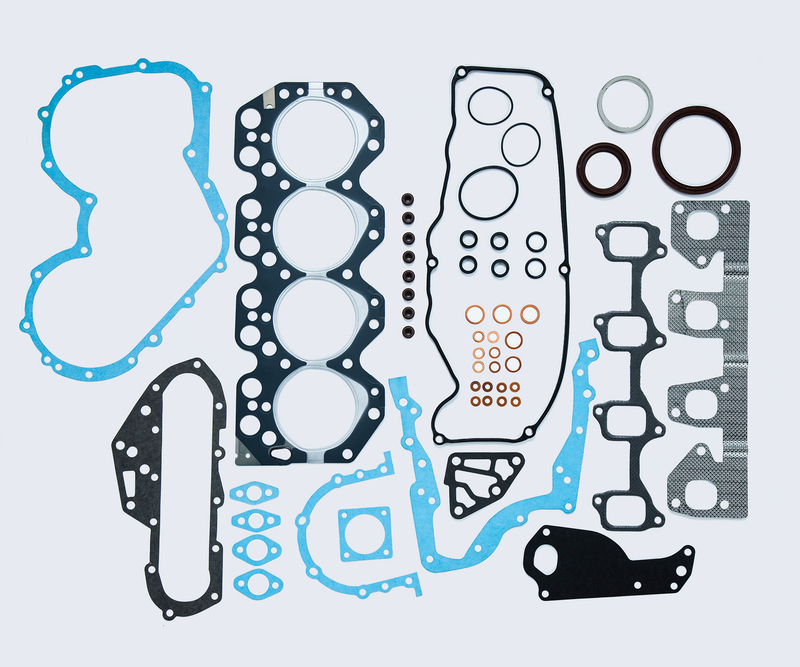 We provide full gasket sets, head gasket sets, lower gasket sets and cylinder head gaskets.